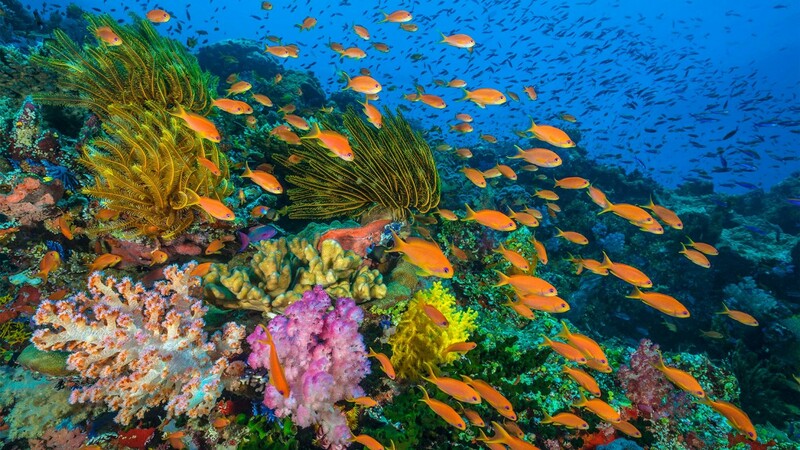 Petition: Save Florida’s coral reefs! In the past few decades, a substantial portion of the reefs has been destroyed, with approximately 80% of the coral dying off in the Caribbean. In the Florida Keys there was a decline of about 40% in the coral reef structure. All types of coral have experienced some form of impact, with some experiencing severer damage with slower growth rate than others. Due to climate change, 70 percent of the world's coral will be damaged by the year 2030. It's a problem in Florida, which is home to the only barrier reef along the continental U.S. As pollution increases and carbon dioxide levels rise, the ocean becomes more acidic, which in turn makes it much more difficult for coral to build up their skeletons. Man, nature, and other circumstances have all played a role in the coral reef destruction. The coral reefs are so vibrant and alive, you can't even imagine. Not only are they comprised of the living coral organisms themselves, they're alive with a variety of other marine life. This is why coral reef restoration is so important. In the Florida Keys, coral reef restoration has become a primary focus. The loss of the reef system would also adversely affect the Florida Keys diving industry. Coral reef restoration is an extremely critical step that's vital in saving the economy and marine life of the Florida Keys. Also, even though the Florida Keys coral reefs are not true barrier reefs, they do provide a cushion for the land, protecting it from the pounding, heavy waves of the ocean. Without the reefs, or if an even larger portion of the reefs are lost, the pummeling action of the waves will cause substantial land erosion. So please sign this petition and urge the Environmental Protection Agency Administrator Gina McCarthy, to support coral reef restoration!